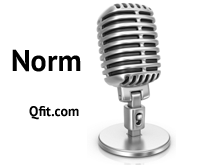 Our second interview in our Best Blackjack Sites series is with Norm from Qfit. 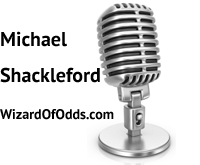 Here is our first interview in our series of interviews with webmasters that have created the best blackjack sites. 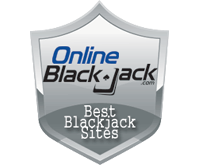 As a new blackjack site, I wanted to acknowledge current blackjack sites that have established themselves as the best sources of information for blackjack advantage players as well as enthusiasts.